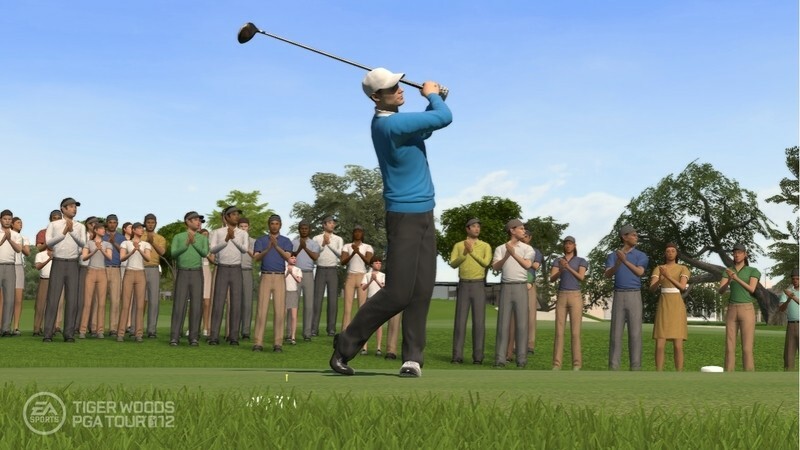 The Tiger Woods franchise by EA Games has become part of the staple diet for gaming and just like its FIFA series, this is generally as good as it gets. 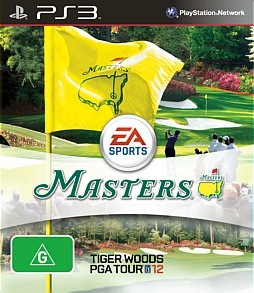 However the last two Tiger Woods games by EA have been a little lacklustre. Sure they were good but in terms of tweaking the series for the better, it was unfortunately lacking that "X" factor. 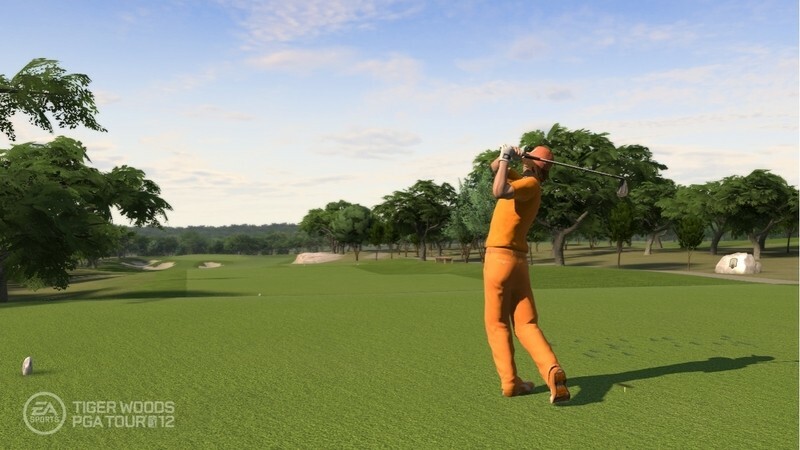 Thankfully, EA have added a few interesting tweaks to this franchise and more importantly, golfers can now play one of the most celebrated tournaments in the world, The Masters. However where Tiger Woods PGA Tour 12 shines for me on the PlayStation 3 is through the inclusion of the PlayStation Move control system that really takes virtual golfing to a totally new level. Sure, we've seen it all before on the Nintendo Wii but the new Move controllers are considerably more accurate that makes it more fun to play using this control system. Of course, you still cannot beat the traditional DualShock controller for unparalleled accuracy. 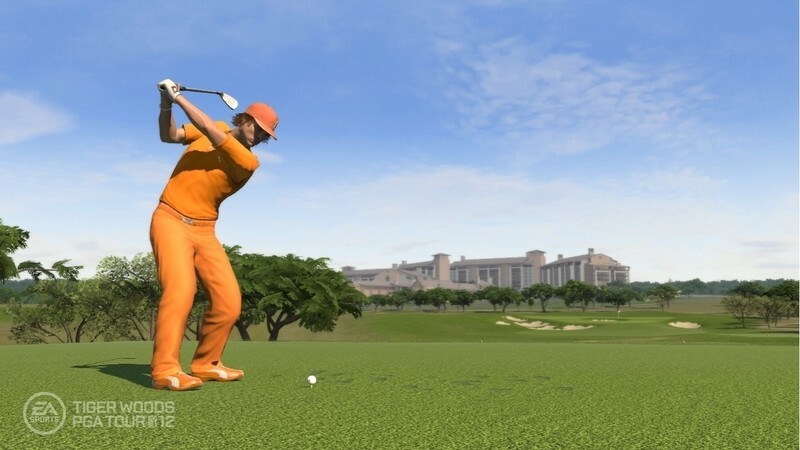 Featuring a variety of gaming modes, the crux of Tiger Woods PGA Tour 12: The Masters is the career mode which is almost like a story mode as you take your golfer and attempt to progress them in the world of both amateur and professional golfing. 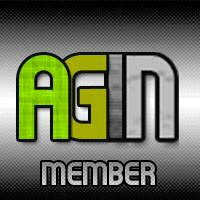 Your goal is to reach The Masters, the ultimate dream and for those lucky few, the goal of professional golfers. The progression system of the career mode is quite in-depth and it gives the player a great incentive for playing but more so because the intuitive control system for the game. Another interesting mode is where you play as Tiger Woods in order to attempt to match or beat his four wins at The Masters. This is quite a tricky mode to play, especially at the start of game because you do need to be relatively quite good at the control system or it becomes a very frustrating experience. 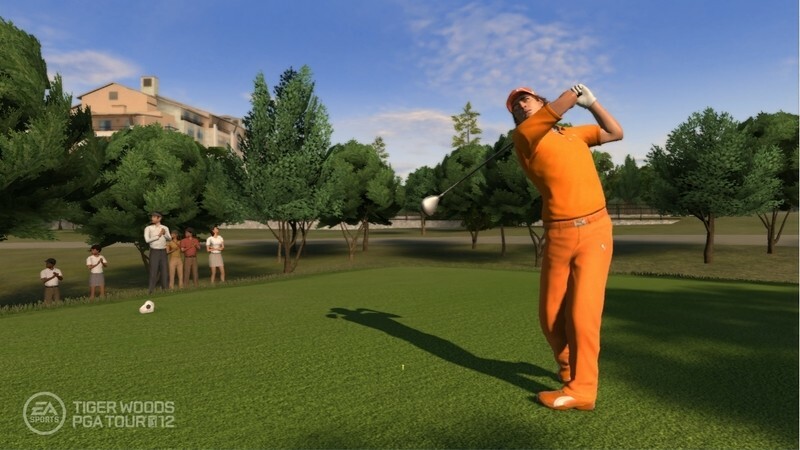 If you want a short game, you can play a round of golf to hone your skills without the shadow of career mode hanging over your head, not to mention local multiplayer as well. In terms of courses, there are 16 available with additional courses available via the PlayStation Store. I didn't like the fact that the game tries to force you into the purchase while your playing either that is a little intrusive. Interestingly enough, the Nintendo Wii version has all courses available from the get go. The control system of Tiger Woods PGA Tour 12: The Masters is reminiscent of the previous game from last year and works quite well on the DualShock controller. EA have really fine tuned the system without alienating veterans to the series and allowing newcomers an in-depth system that is not overtly complicated. For those newcomers to the system, your caddie will assist you with clubs and recommendations for your shot, including a few of the schematics. However for veteran gaming golfers, you do have total control over your ball from the power behind the shot to spin, direction and also other considerations like wind, distance and obstacles. If you play the game via the PlayStation Move controls, it aims more on realism as opposed to the complete accuracy of the DualShock controllers. For example, the game supports TrueAim which when you hit the ball, changes to a first person perspective just like real golf as you look at the ball to hit your shot. I must admit that the Move controls are quite accurate at times but if your slightly misaligned, once again like real golf, your shot will dictated by this. It definitely makes the game play different and was actually quite fun to play that does make for a great game with others via local multiplayer. Graphically, EA continue to present some outstanding menus, in-game graphics and special effects to truly submerse you into this game. Apart from the gorgeous courses, the golfers themselves look amazingly and quite realistic. When you see the famous golfers in the game, they actually look like their real-world counterparts perfectly. The voice acting of Tiger Woods PGA Tour 12: The Masters is brilliant, especially with the inclusion of commentator Jim Nantz and David Feherty who offer some very smooth commentary. However once you have played the game a few times, it does become a little repetitive but kudos to EA for getting these greats behind the commentary. In the end, Tiger Woods PGA Tour 12: The Masters is not only a good looking game but supports a very entertaining control system via the PlayStation Move. It's definitely going to be hard for EA to beat this game next year due to the streamlined gameplay. The only issue I had is that not all the courses are included on the PlayStation 3 release as opposed to the Wii release. 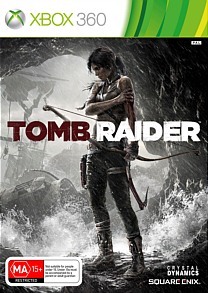 Nonetheless, this is a must have game for PS3 owners!